K.C. 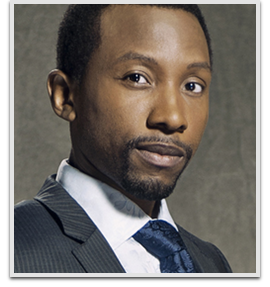 Collins is a Canadian film, voice and television actor. He is best known for his role as Hale on the Canadian television show Lost Girl. Additional screen credits include prominent roles in such works as: Earth: Final Conflict, Bulletproof Monk, Odyssey 5, and can currently be seen in the Robocop reboot.